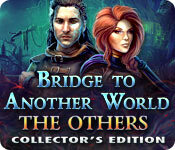 Bridge to Another World: The Others Collector's Edition Game: Can you find the cure? 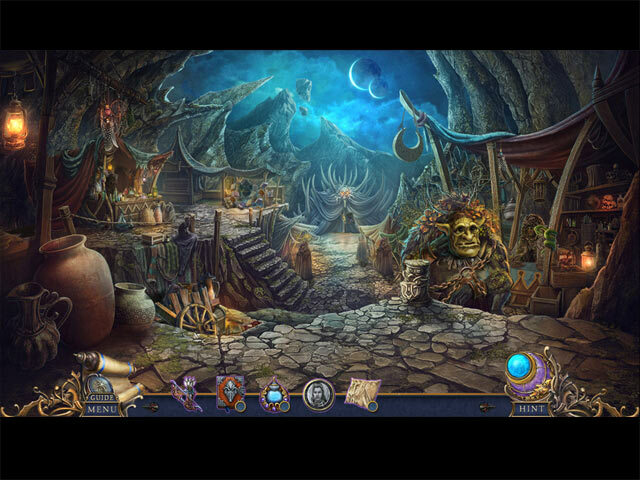 Journey through time in the bonus game! Become the Red Queen and save Chessland! 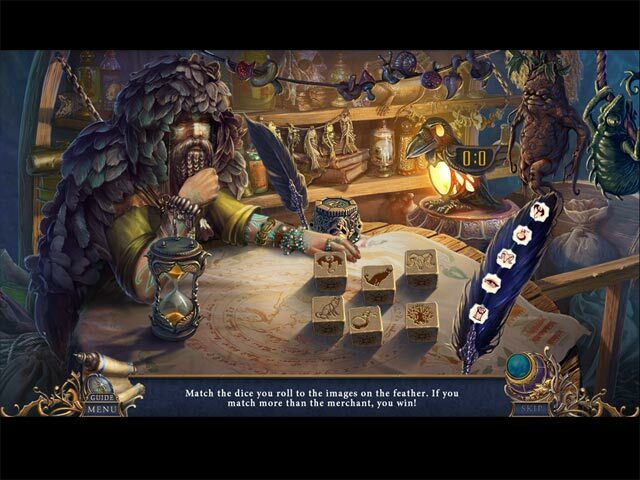 Explore the four corners of Oz in this thrilling fantasy game! 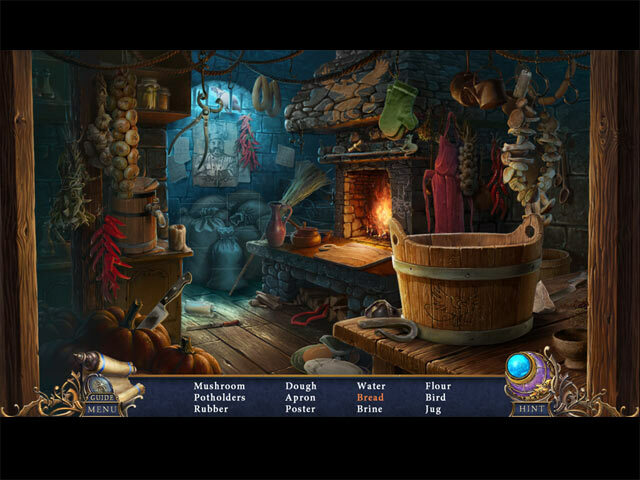 Can you defeat the mist and find your lost brother?